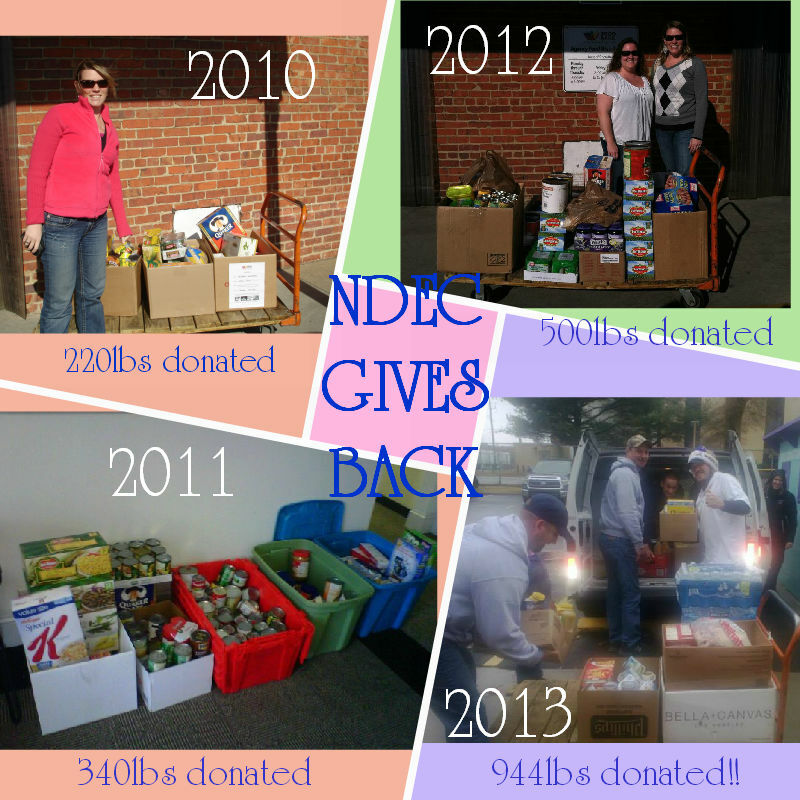 The Food drive this year was a huge success! Our goal was to donate 700 pounds of food but we exceeded that goal by 244 pounds. We are proud to see how far we have come with our donations! We appreciate the help of our employees, vendors, and customers. We can’t wait to see how much we donate next year. The Central Virginia Food Bank is such a great cause and we hope you will participate next year. Merry Christmas!!! 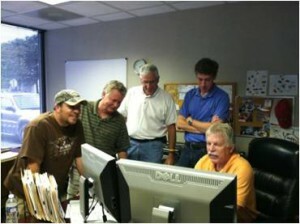 Our OSP Engineering team is hard at work! We are working on our largest engineering project to date and we are really proud of the hard work and dedication from our engineering and CAD team.